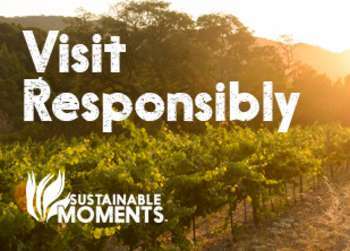 Sustainability is important to most Americans – especially wine drinkers. People want to know that their wines are produced safely, responsibly and ethically. SIP Certified (Sustainability in Practice) is one of the wine industry’s oldest and most important sustainability programs. It ensures that farmers, wineries and winemakers are doing everything in their power to preserve the environment and support local communities. 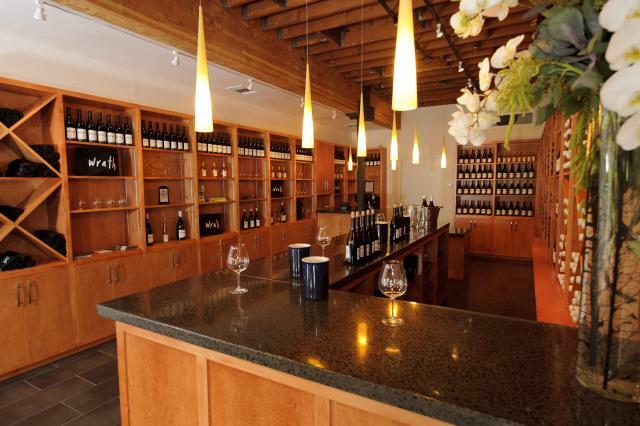 Three of Monterey County’s most celebrated wineries are SIP Certified members: Wrath, Scheid and McIntyre. Each year they produce highly rated wines that showcase the diversity and complexity of our region. 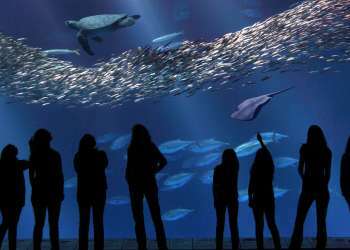 All three have tasting bars in Carmel-by-the-Sea. Scheid Vineyards grows 39 individual varieties at 11 estate vineyards in Monterey County. Their wines illustrate the character, complexity, range and quality of this extraordinary growing region. They include well-known grapes like Pinot Noir, Chardonnay and Cabernet Sauvignon plus some uncommon selections such as Albariño, Tannat, Tempranillo and Grenache Blanc. The warm cozy tasting room is set just a block off Ocean Avenue at San Carlos & 7th in Carmel. For more info go to www.scheidvineyards.com or call 831.626.WINE (9463). 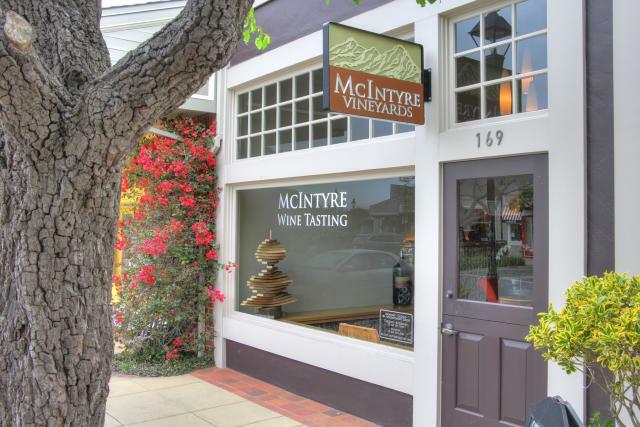 McIntyre Vineyards helped pioneer the Santa Lucia Highlands, one of the premier AVAs in California for Pinot Noir and Chardonnay. Their wines are lauded for their balance, precision and sophistication. The kid- and dog-friendly Tasting Studio boasts a staff that is helpful, friendly and knowledgeable. 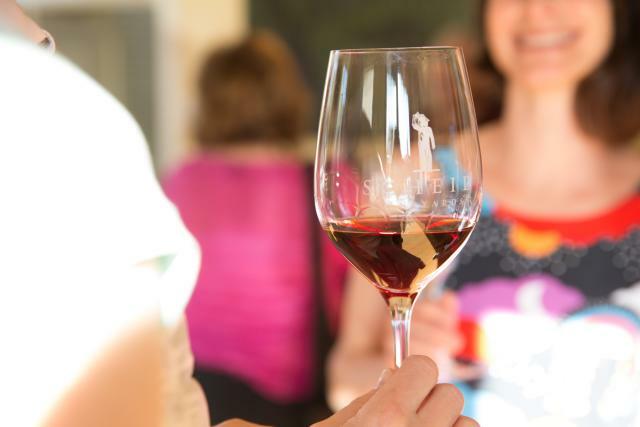 In addition to the daily selections, the tasting studio also hosts numerous events including winemaking seminars, wine and cheese pairings, painting parties, live music, and special tastings of limited production wines. McIntyre Vineyards is in the Crossroads Shopping Center off Hwy 1 and Rio Road in Carmel. For more information go to www.mcintyrevineyards.com or call 831-626-6268.